Updated Sunday October 7, 2018 by Scott Hurt. Come play on our newly renovated infield with 54-ft mound / 80-ft base dimensions. Tournament will be ran by Evansville East Youth Baseball. Three Game Guarantee. USSSA rules apply. Six team max, so don't wait to register! 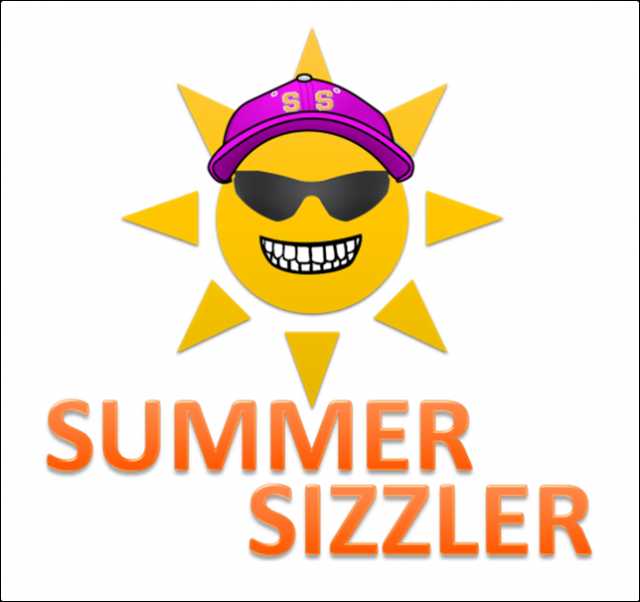 Summer Sizzler (May 31-June 2, 2019): The last of our four Grand Slam Events in 2019, Summer Sizzler will be played on our all-new renovated 54/80 Pony Field. Other Grand Slam Events: In 2019, East Youth Baseball will host four different tournaments which can be mixed and matched to take advantage of Grand Slam Savings! Pay in '18, Save 18%! Save 18% off the total (including discounts) for all tournaments paid in full by Dec. 31, 2018! Cost: $495 Team Entry Fee per Tournament. NO GATE FEE. Register and Pay for all Four tournaments and receive a discount of $100 off your total. Register and pay for any tournament by Dec. 31, 2018 and receive an additional 18% off your total. Refund Policy: Cancelled tournament will receive a full refund. One game played will be a 50% refund. More than one game will be no refund.